While we have a couple of foldable smartphones soon to become commercial, LG still isn’t part of the bandwagon. However, the company has been granted a patent for a foldable smartphone with added capabilities. 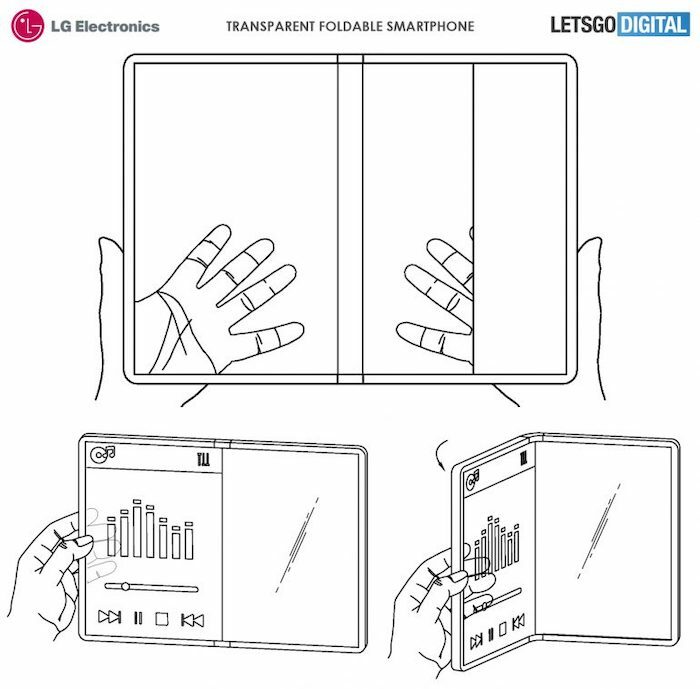 According to a patent filed back in 2015 at the USPTO, LG could be unveiling a transparent foldable smartphone, which means the device will be transparent. The foldable smartphone will fold inwards, much like the Samsung Galaxy Fold. 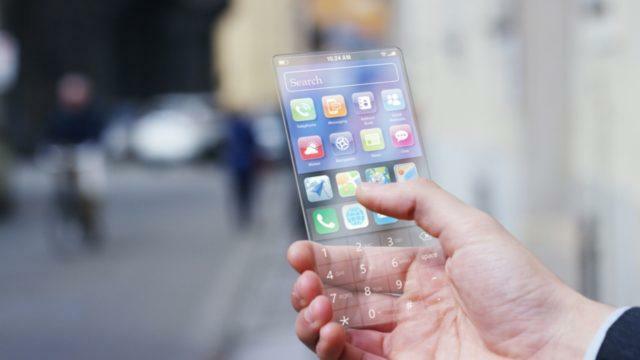 Once folded, both sides of the smartphone will support transparent mode and the transparency increases when the device is folded. While the first part of the smartphone will be transparent, the other half will be completely opaque to house the battery. 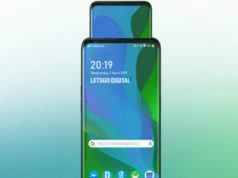 It is suggested that when the level of transparency is over 20%, the rear touch sensor will get activated, which will allow users to use the smartphone from both the back side and the front. As for the cameras, the transparent foldable smartphone is expected to house a couple of camera sensors at the back, with one of them being a laser one. 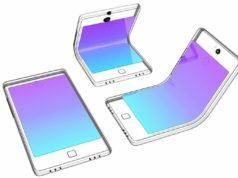 As LG has been working on transparent displays for a while (it showcased a transparent OLED TV at CES 2019), the introduction of a transparent foldable smartphone seems to be likely. However, as LG is yet to unveil a foldable smartphone, the one with a transparent display could be something we might see not-so-soon or maybe not at all — it’s a patent after all. Nonetheless, the device could be an interesting one to use. 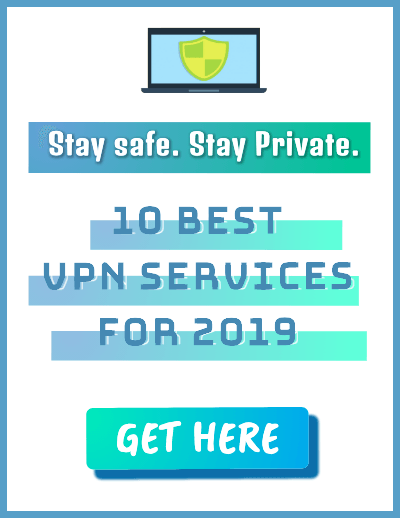 We will keep you posted with more such news. 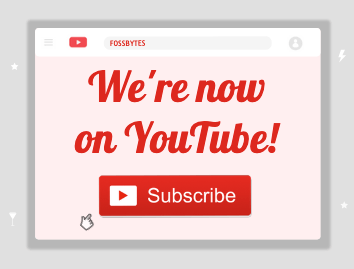 Therefore, keep reading Fossbytes.